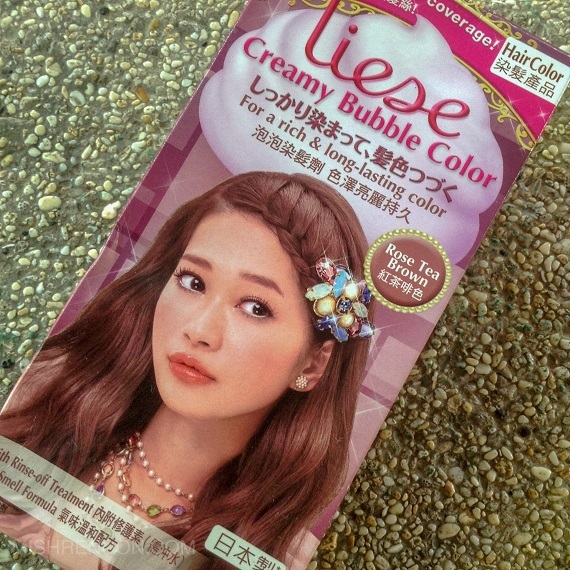 My favorite Liese Creamy Bubble Color shade would definitely be Rose Tea Brown - a choice from their Warm Brown series. I have probably consumed 6 to 8 boxes of it in the past two years. 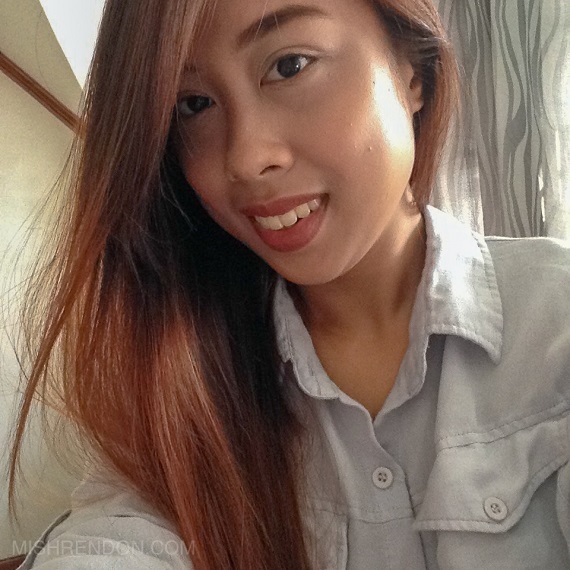 I actually discovered Liese in BeautyMNL. At first I was hesitant to buy it because I've never tried bubble hair color before and there weren't much review of the product online. 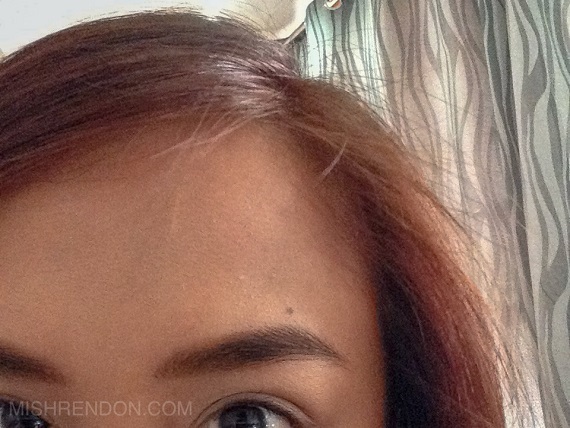 But when I started using it, it instantly became my go-to DIY hair coloring product. 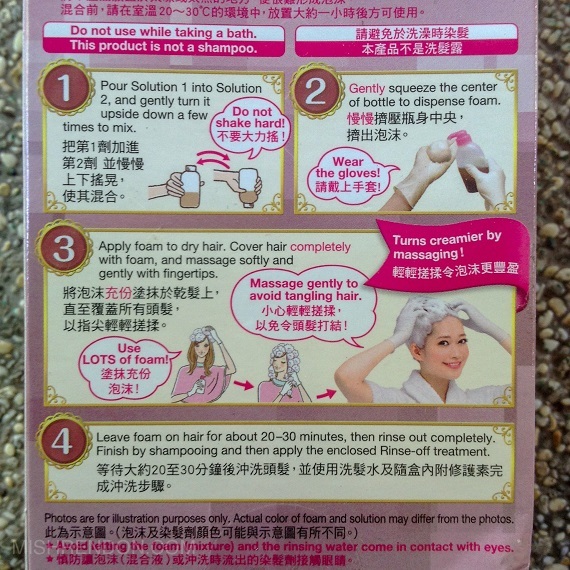 Each box contains two solutions, rinse off hair treatment, foamer cap, a pair of gloves, and the instructions sheet. Extremely dry and super long roots. 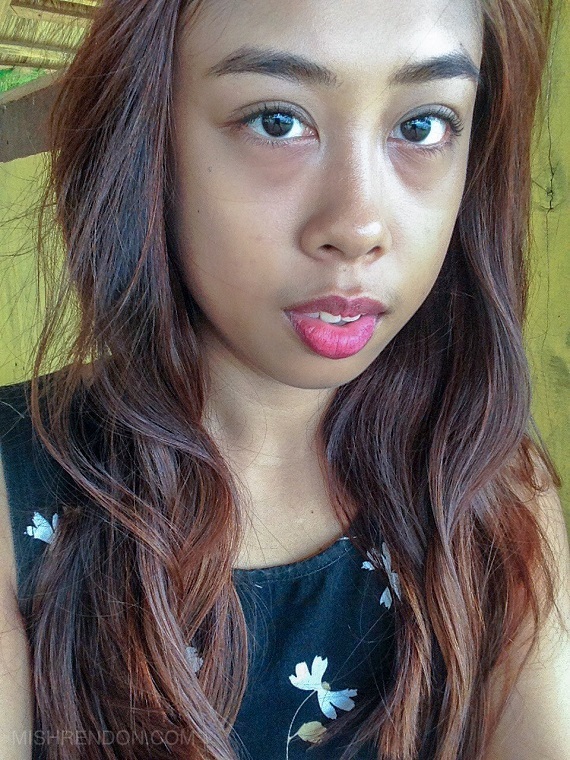 I forgot already what my previous hair color was but I am pretty sure I used Revlon. 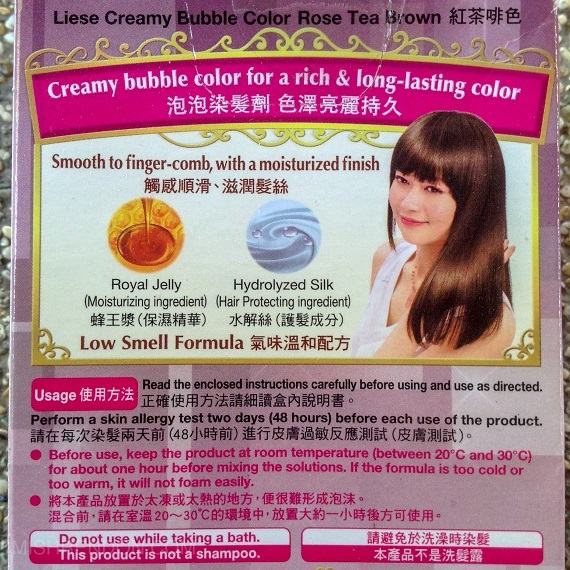 For detailed instructions on how to use the product, you may check out my review of Liese Creamy Bubble Color in Milk Tea Brown. I used only one box and it was able to cover my long hair. The bubbles have a pink/purple tint which I found really amusing. I love how that this product is easy to use! 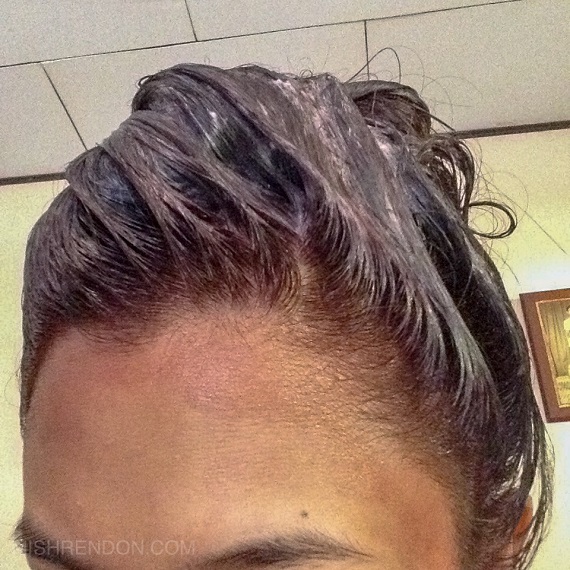 I would usually need help when DIY-ing my hair color since it's hard to apply other hair color product evenly at the back of the hair. But with Liese, I can easily apply the bubble foam on my own hair, especially at the back of my hair, and it would still turn out even. I love this shade! It is a lovely warm brown shade with a hint of pink. Sometimes though, I feel like my hair looks more red than pink. 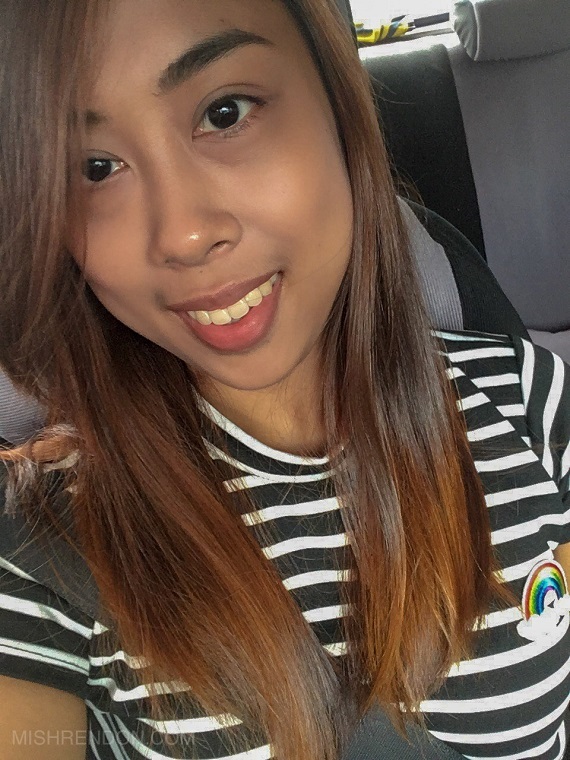 My hair color looks quite even. I didn't have to make sure that each strand gets covered because the formula is easily absorbed by the hair. Super easy to use. 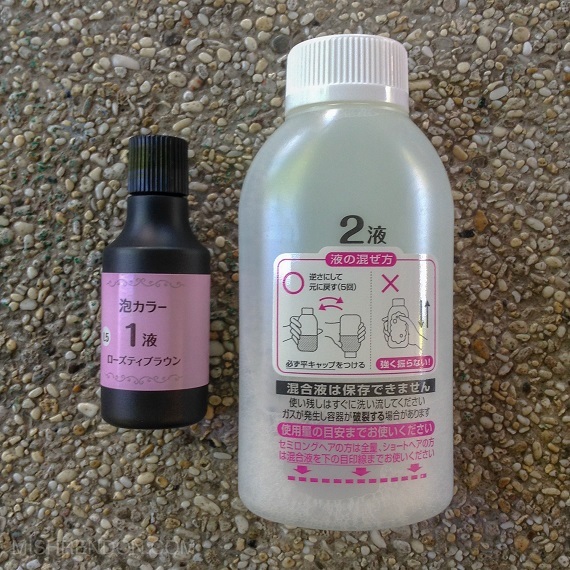 It's easier to use than most DIY hair color products. Easily available at Watsons, other department stores, and online (online shops or Beautymnl). The color fades after a few weeks and turns really brassy. My hair turned really orange-y. 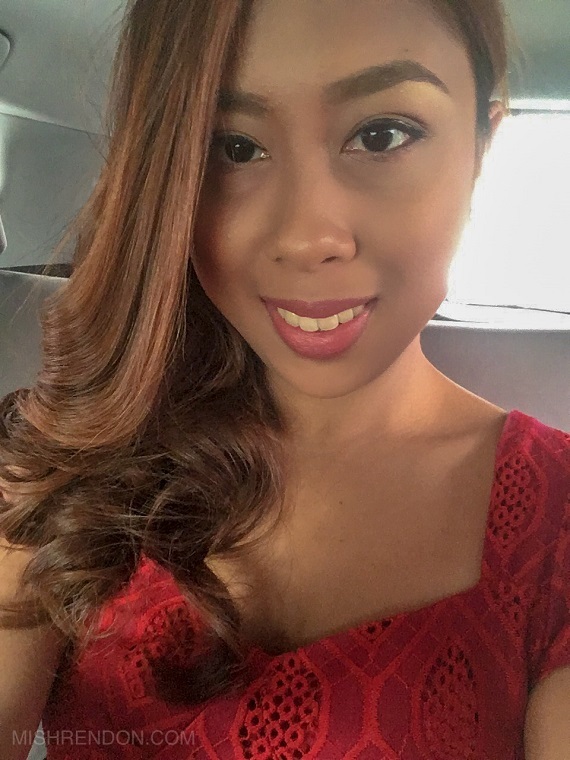 My hair became dry after quite some time, even with regular conditioning. So I guess it's best to use a separate treatment to minimize damage. It's not made for gray hair coverage. 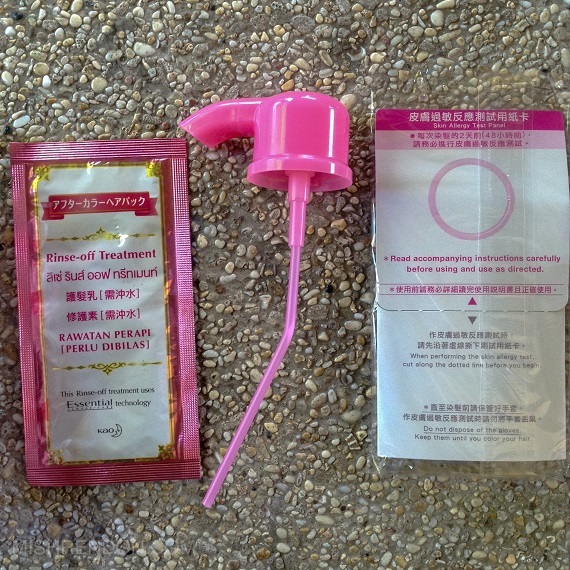 Since it's specially made to lighten Asian hair, it won't darken and cover gray hair. I think they have a separate line just for that. 1 week after. The red/pink tint is still vibrant and visible. 1 month after. Warm brown shade still looks decent. 2 months after. 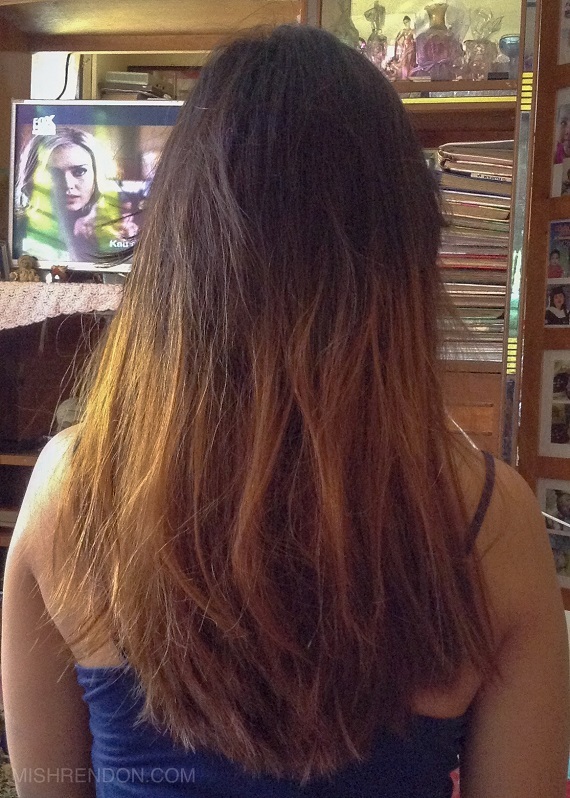 The color has faded already and turned into a brassy orange color. 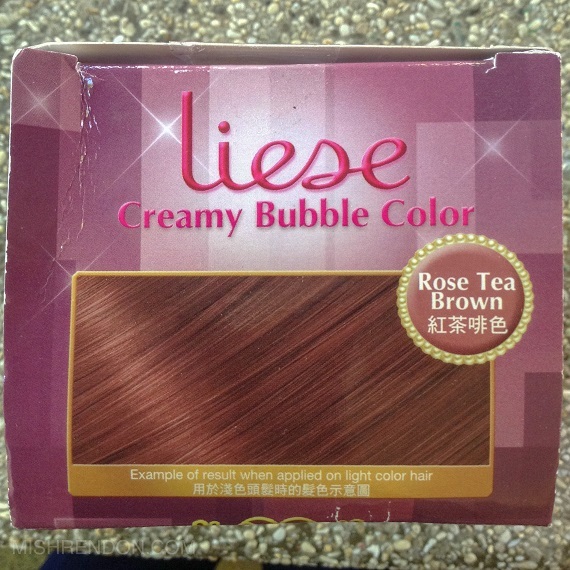 For a DIY hair color and for its price, Liese Creamy Bubble Color in Rose Tea Brown works quite decent. It has a shade that makes my hair stand out. 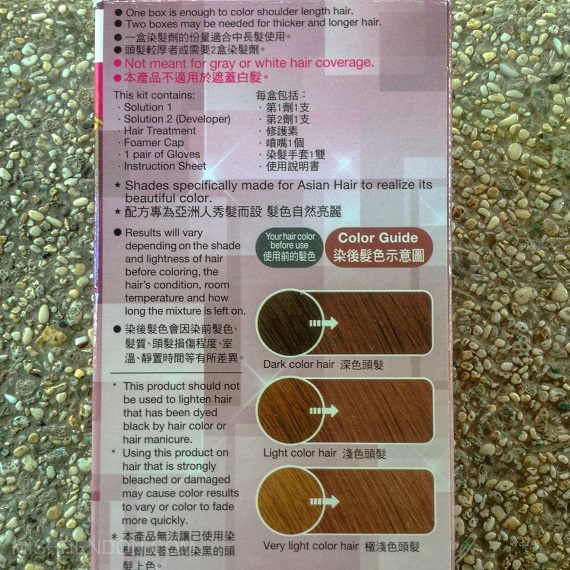 If there's a need to urgently color my hair, I would without a doubt grab a box of my usual Rose Tea Brown. That's how much I love this product. Have you tried Liese? Which shade is your favorite?